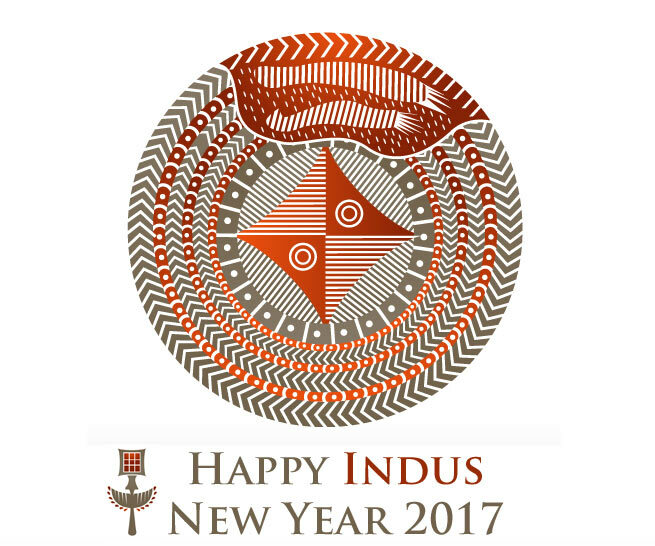 Happy Indus New Year 2017! With best wishes from Harappa.com, on Facebook since 2008. We added 30,000 page followers this year, almost a hundred added, two dozen lost each day. Nadine Zubair joined as Assistant Editor, helping to cover many Indus towns and areas usually not well understood. Lots of new discoveries, especially in India and Oman, data-rich books like like A Companion to South Asia in the Past, new videos curated by Ilona Aronovsky like on the Mehrgarh amulet - a rich year for new work. Many thanks as well to Jeff Turner for programming the website, Vasant Dave for managing comments, and as always, Jonathan Mark Kenoyer for helping in so many ways. Lots to come in 2017, with cutting-edge contributors, more classic and new images in context, and of course, your comments and questions that make running Harappa.com a pleasure.